WordCamp Fayetteville Speaker Mary White will have a session on WordPress and YouTube. Fayetteville Arkansas has a wonderful WordCamp for Novice to Experts. The WordPress Community is welcoming and a wealth of information. 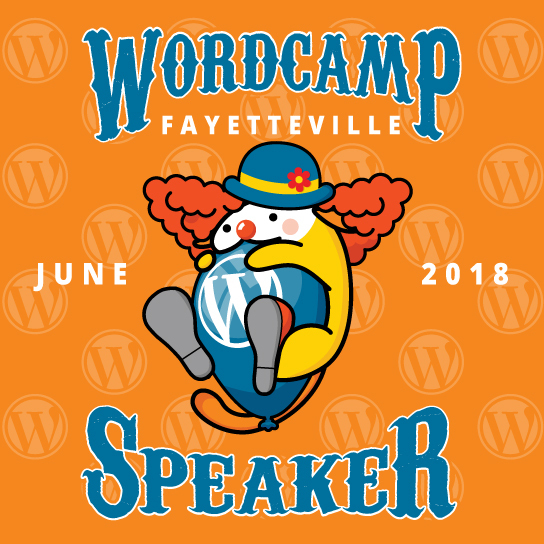 Come to Fayetteville Arkansas with Mary and learn about YouTube and WordPress in my session at WordCamp. There is still time for you to purchase your tickets. WordCamps have multiple sessions for you to choose from, and WordCamp is a great way to learn WordPress and connect with the WordPress Community. I want to share with you some of the secrets I have learned about YouTube and WordPress. I am Amazed how many articles are talking about having videos on your websites to drive your Audience to your business. This one gives you 3 way to up your Search engine optimization https://www.webdesignerdepot.com/2018/06/3-seo-hacks-to-boost-your-website-ranking/.